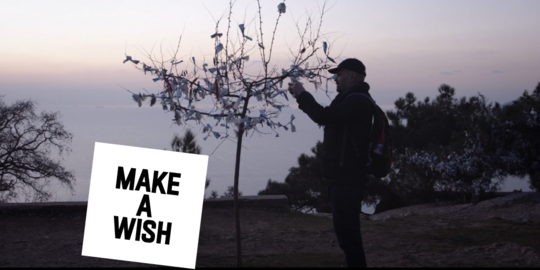 Help us share the story of Husein, Mahmoud and the gay Syrian refugee community in Turkey. Ayse met Mahmoud in 2011 as she was reporting on the Syrian refugee crisis at the Turkish border. 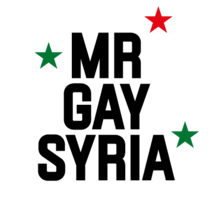 Before accepting to become her fixer, Mahmoud told her: “I’m gay, are you ok with that?”. They struck up a friendship instantly. 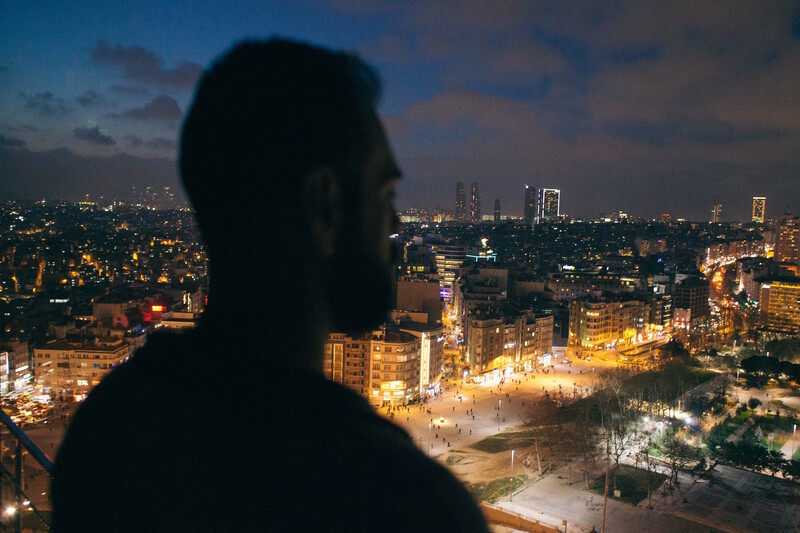 As they returned to Istanbul, Mahmoud told Ayse about an ambitious plan: to organise a secret competition to elect - among the refugees in Turkey’s iconic city - a Mr Gay Syria who would then travel to Mister Gay World contest. 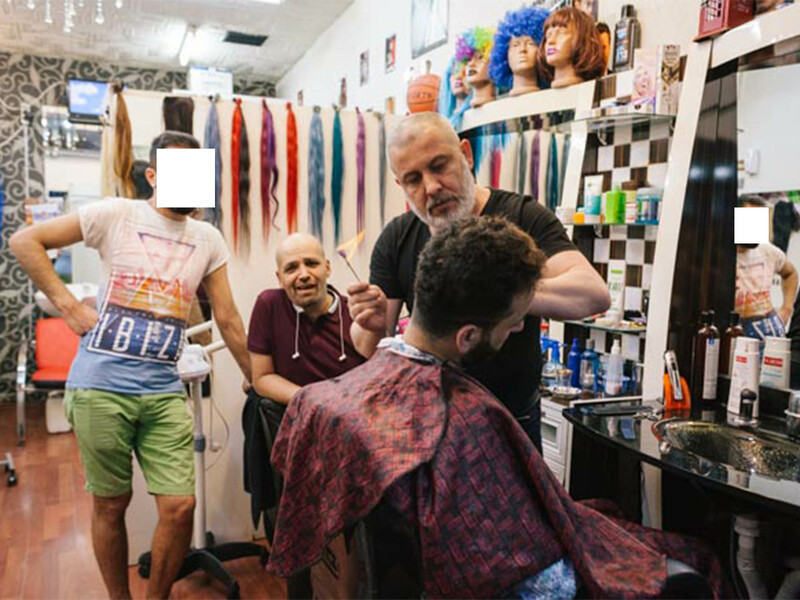 Mahmoud’s goal was obviously not to simply pick a good-looking peer but rather to put a spotlight on his community : Syrians who had to run away from war and homophobia, finding themselves in a place that did not accept them either. We’re running this crowdfunding campaign to finish our film and share the important stories of people surviving the greatest humanitarian crisis of our times. We wanted to show a side of the migration crisis that is rarely portrayed, steering away from the depictions of nameless masses by certain media and politicians. We made a film that could be understood at a human level - getting to know our characters' dreams and aspirations as well as their daily struggles. For the past three years, we have been following our characters in Turkey, Malta, Germany and Norway. Please help us finish this documentary so we can share it far and wide. Ayse Toprak, the director of this film, worked for many years at Al Jazeera reporting from Turkey. On her assignments, she met countless of people, but no one marked her quite as much as Mahmoud Hassino. He was the first LGBT blogger in Syria and her interpreter whilst on assignment at the Turkish-Syrian border. He is Syrian and openly gay. Being open about your sexuality is an inherent risk in the region. Mahmoud knew the dangers and accepted them, he wanted to show the world that his community matters. That they deserve a voice and representation. Mahmoud introduced Ayse to Husein, a 23-year-old gay Syrian refugee from Aleppo, now living in Istanbul. Husein's dream was to finally show his true face to the world, to remove his mask. This is why he decided to participate to Mr Gay Syria. 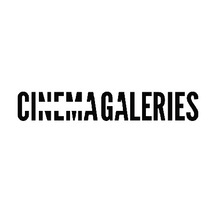 Paris-based Antoine Simkine has been producing films for more than 15 years. His latest release Summer of Sangailé premiered at Sundance and Berlin Film Festival in 2015. Christine Kiauk has been running Coin Film with fellow producer Herbert Schwering for several years. They've been at the forefront of indie filmmaking in Europe ever since. Ekin Çalisir is a Turkish filmmaker and journalist based in Istanbul. After a year and a half of shooting and months spent editing, we are nearly done making this film. So far, we managed to make this documentary on a shoestring budget. But we need your support to fund the final part of the post-production as well as community outreach. To do so, we need to raise at least 35,000 euros. Can we exceed our goal? Exceeding our 35,000 euros goal would help us finance our outreach effort for the film to share it to as many people as possible (online, in festivals, etc.). A HUGE THANK YOU FROM ALL OF US!!! Your support is invaluable! 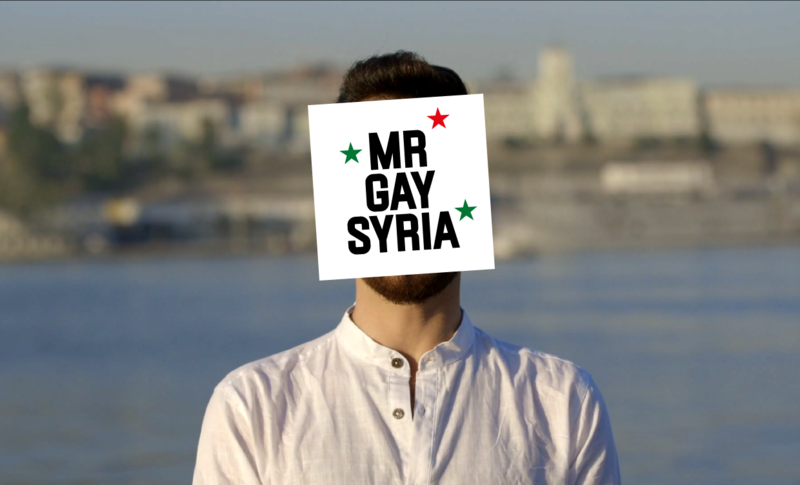 EXCLUSIVE STREAMING PREVIEW OF "MR GAY SYRIA" and a huge thank you from us!!! YOUR NAME IN THE FILM'S CREDITS + Mr Gay Syria in streaming and a huge thank you from the whole film crew!!! OUR "PROUD" TOTE BAG shipped to yourdoorstep + all of the above! 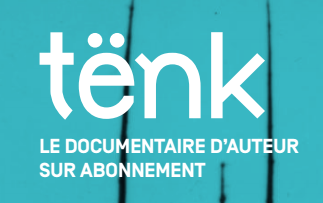 **For France, Switzerland and Belgium only** A SIX-MONTH SUBSCRIPTION TO TËNK (the Netflix of indie docs) + your name in the film credits + Mr Gay Syria in streaming. THANK YOU! 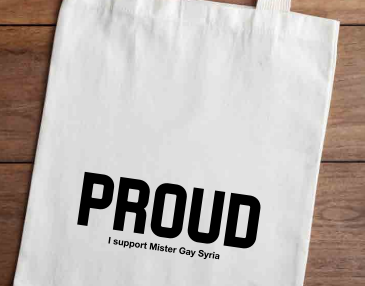 THE "PROUD" T-SHIRT in your mailbox + your name in the film credits + Mr Gay Syria in streaming! THANK YOU SO MUCH!!! 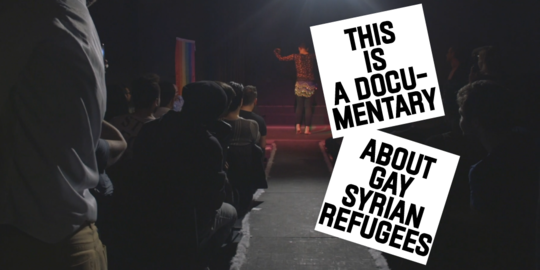 A 28x36cm PRINT OF BRADLEY SECKER'S PHOTOGRAPH BELOW delivered wherever you live + your name in the film credits + Mr Gay Syria in streaming! THANK YOU SO MUCH! THIS IS AMAZING! A "THANK YOU" SKYPE CONVERSATION WITH THE DIRECTOR! 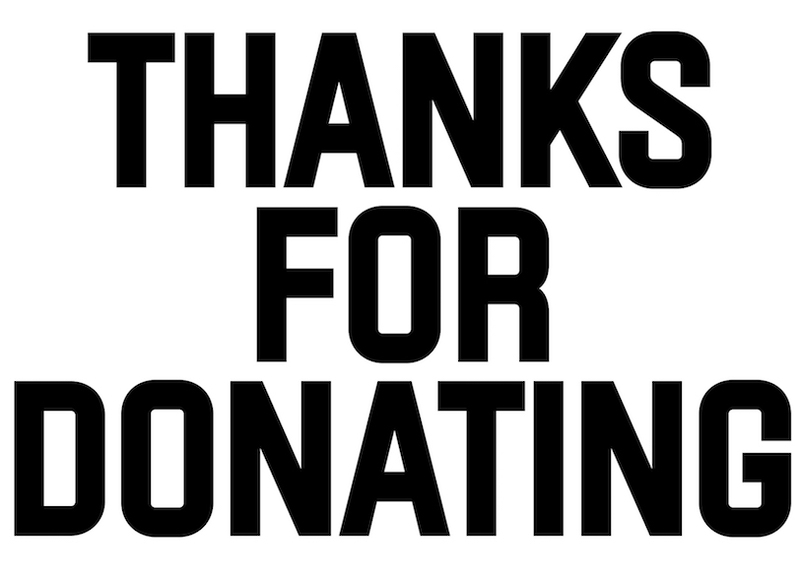 Ayse Toprak would like to personally thank you for your donation and support of the film. Your name will be mentioned in the film credits under "BENEFACTORS"
PRIVATE SCREENING AND Q&A WITH THE PRODUCER IN PARIS, COLOGNE OR ISTANBUL! As an enormous THANK YOU for being part of our story and our ability to make this film, you will get a private screening of the film in either Paris, Berlin or Istanbul with one of the producers of the film. Your name will be mentioned in the film credits under "BENEFACTORS". 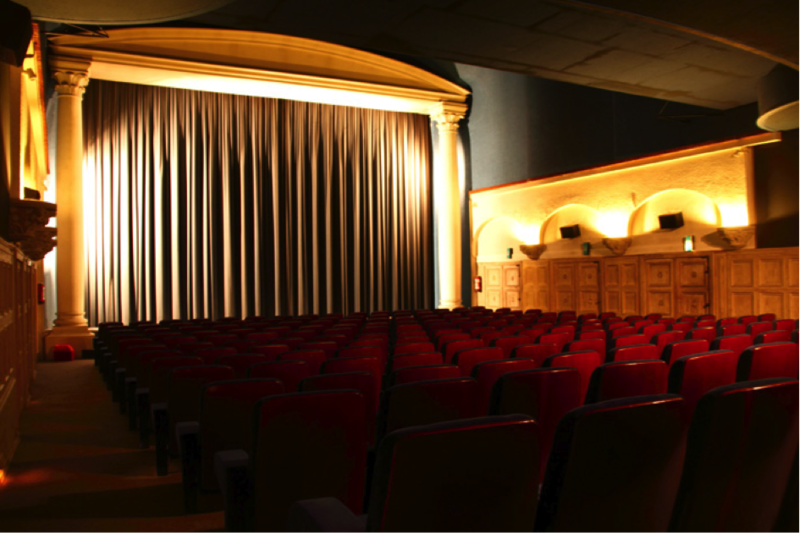 PRIVATE SCREENING AND Q&A WITH THE DIRECTOR IN PARIS, COLOGNE OR ISTANBUL! As a gigantic THANK YOU for being part of our story and our ability to make this film, we'll organise a private screening with director Ayse Toprak for you, your friends or your organization. Your name will be mentioned in the film credits under "BENEFACTORS". ASSOCIATE PRODUCER CREDIT!!! To thank you for your invaluable support, you'll become one of our associate producers and we will also organise a private screening of Mr Gay Syria in Istanbul, Cologne or Paris for you with Ayse Toprak, the director! 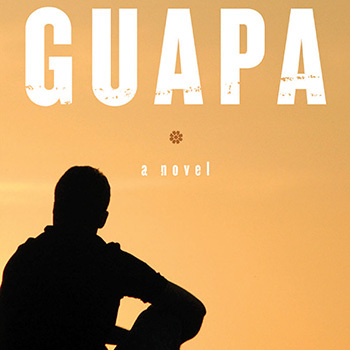 RECEIVE "GUAPA" - THE CELEBRATED DEBUT NOVEL BY SALEEM HADDAD about a young gay man coming of age in the Middle East published by Other Press + Mr Gay Syria in streaming. THANK YOU! 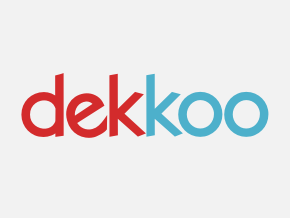 A 6-MONTH SUBSCRIPTION TO DEKKOO (the Netflix of LGBT TV and Films) + your name in the film's credits + Mr Gay Syria in streaming. THANK YOU! 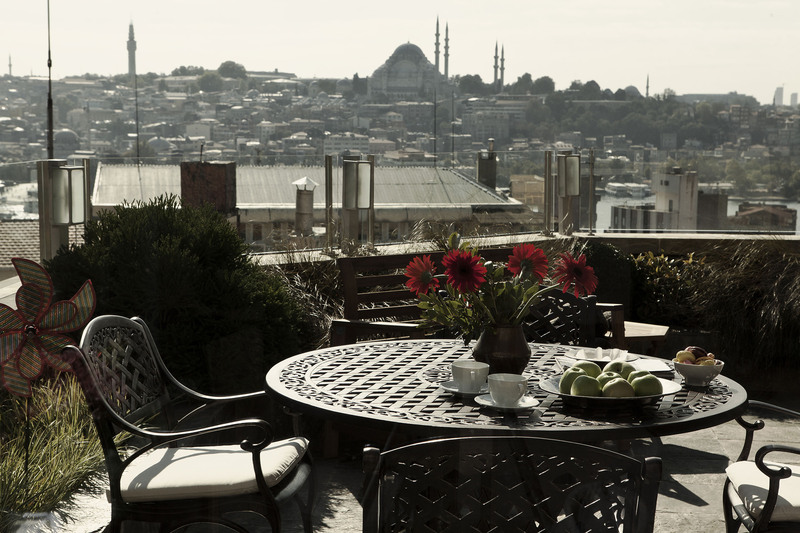 TWO NIGHTS IN ISTANBUL IN A 4* BOUTIQUE HOTEL! To thank you for your amazing support we would like to offer you a two-night stay in a double bedroom at Baylo Suites, an elegant 4* boutique hotel in the heart of Istanbul. Bookings available until November 2017 (travel not included).